Tokai Forum - a subsidiary of TokaiRegistry.com :: View topic - Tokai 7651? 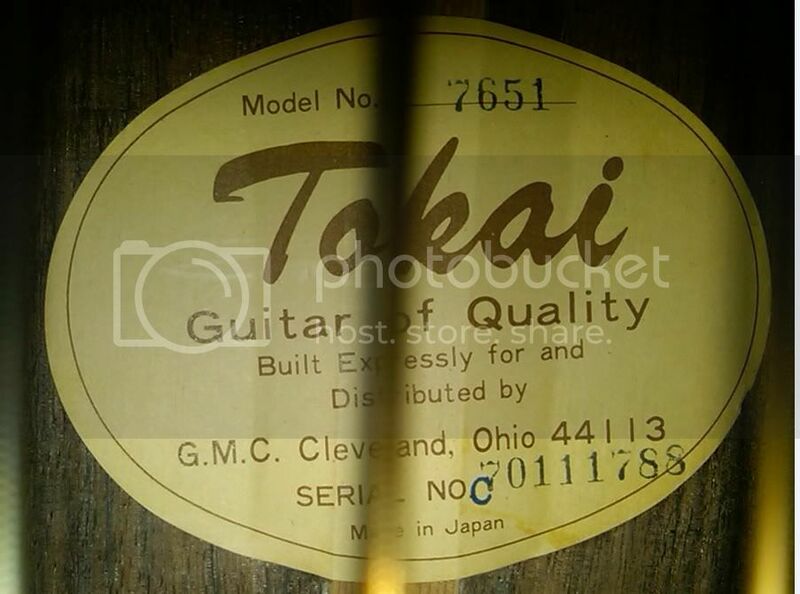 Posted: Sun Mar 28, 2010 12:24 am Post subject: Tokai 7651? Not sure how much help you'll get on this ? I know absolutely nothing about classical guitars, and when they've been asked about in the past there's never been all that much of a response. Best I can suggest for now is that you do a search on 'classical' (see the link above, just below the ad) and trawl through the responses. This thread is probably about the most useful that I've seen. thanks so much! 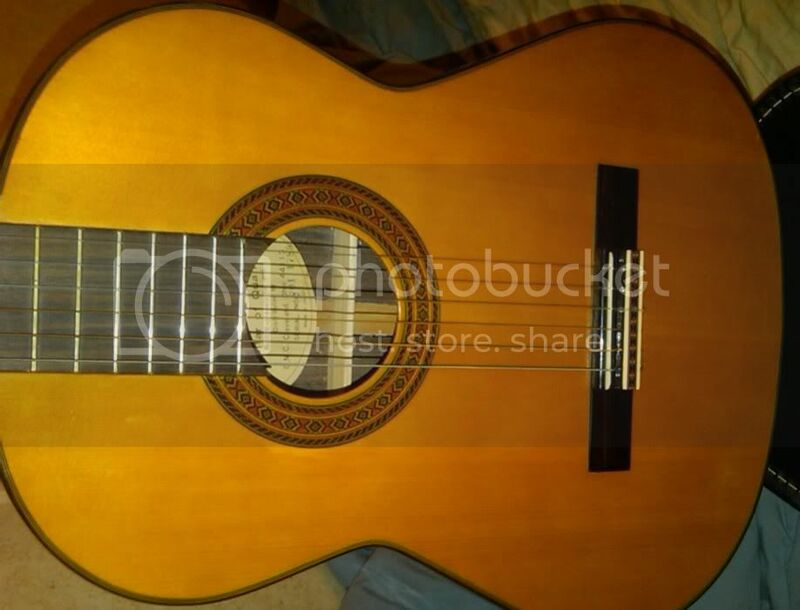 I'm going to email the Japanese man as instructed, I know you say your knowledge is limited on these classical concert guitars but any idea as to how much I could possibly sell this for? Absolutely none. Might be worth contacting GMC Cleveland, if they're still going. I'm guessing here as my knowledge of classical acoustics is zilch, but could that serial number indicate 1970, I wonder? as for that, I think it's a whole other detective search in itself, I did some yahoo/google searching and really all that comes up is a few other threads about this similar guitar. 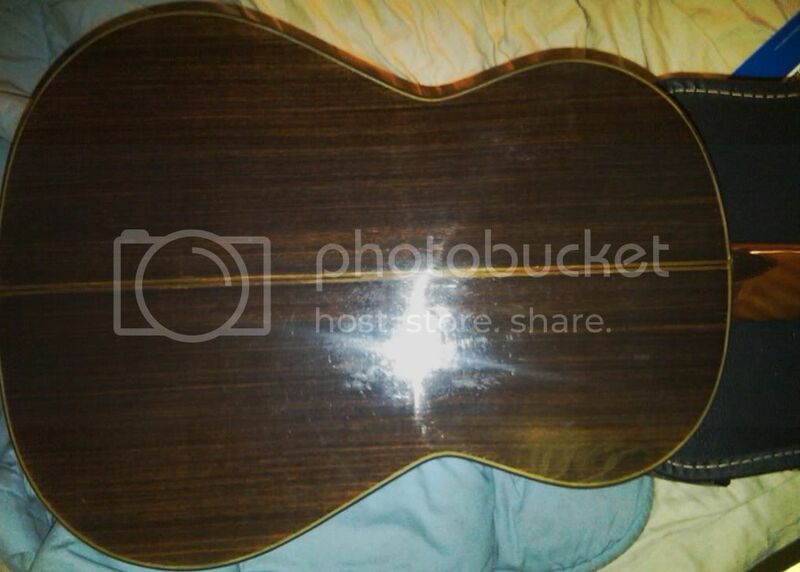 was the most info I could find, just scroll down to the acoustic section and that similar guitar is the first one. 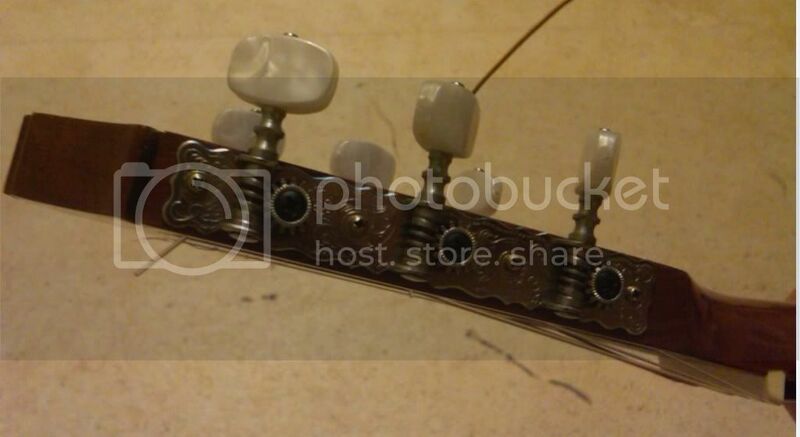 From the description, the guitar seems to be dinged up pretty bad, mine on the other hand looks very close to new, somebody really must have played this thing very little and just put it in an attic or something. The big difference is that the one at Southern is/was a steel string guitar rather than classical.